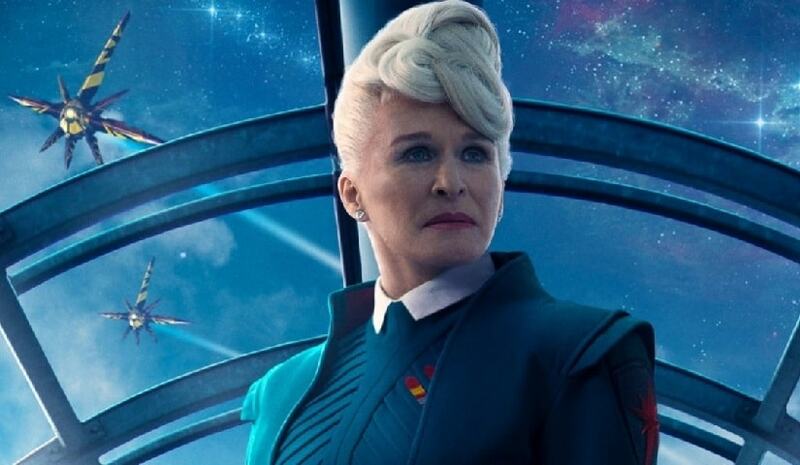 Los Angeles: Veteran actor Glenn Close says it is sad that Guardians of the Galaxy has lost James Gunn after he was fired by Disney over controversial tweets he posted in the past. 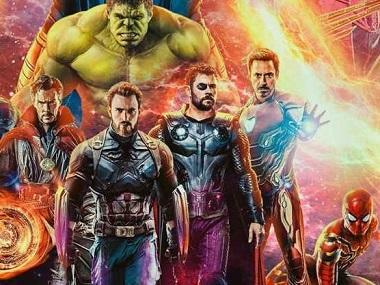 The actor, who starred as Nova Prime in the 2014 film, says she cannot imagine the franchise without Gunn. "It's hard to think of it without him. It's sad. And it brings up, I think, some very tricky issues around this movement. I bring it up with every woman I talk to because I want to know what people feel, you know? 'Is that truly what we should be doing? ''Especially in this case, somebody who's known to ruin people for something that they wrote in a totally different context, what, 10, 12 years ago? What are we going to do, go back to our pasts and make sure that everything we said was politically correct? Who can live like that? I just think there's something wrong about that," Close told Empire magazine. The veteran actor said every human being is flawed, but that does not negate their talent. "We are very flawed creatures. Look at what we are doing to our world. He's a flawed human being. He was a, you know, cocky a***** then, and was saying things to provoke people. Does that negate him as an artist? I don't think so. I personally don't think so. ''Or else we're taking down buildings and paintings - you know, take down all the Picassos, he treated women terribly. If it's going to be a lasting cultural revolution, which is a big change, if ... we've got to take into consideration human nature," she added. The Guardians cast — which includes the likes of Chris Pratt, Bradley Cooper, Vin Diesel, Zoe Saldana and Dave Bautista — called for Gunn to be reinstated as the director after Disney and Marvel both considered his tweets to be unacceptable in the #MeToo era.